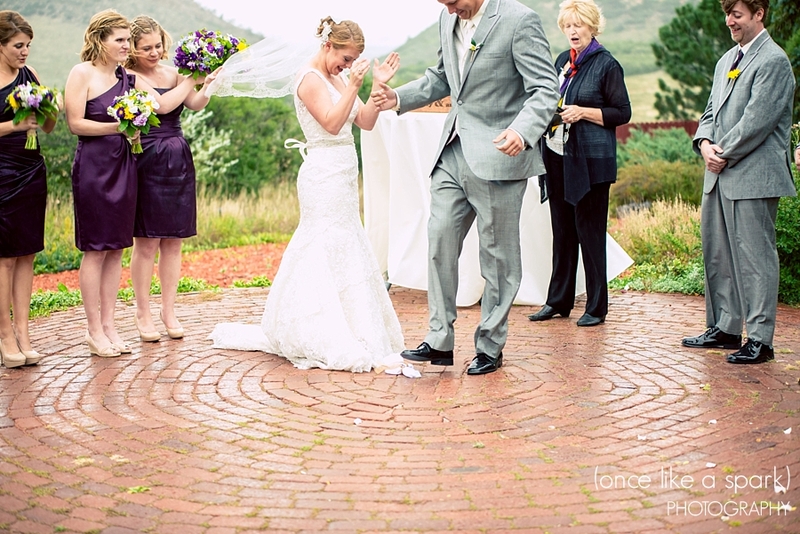 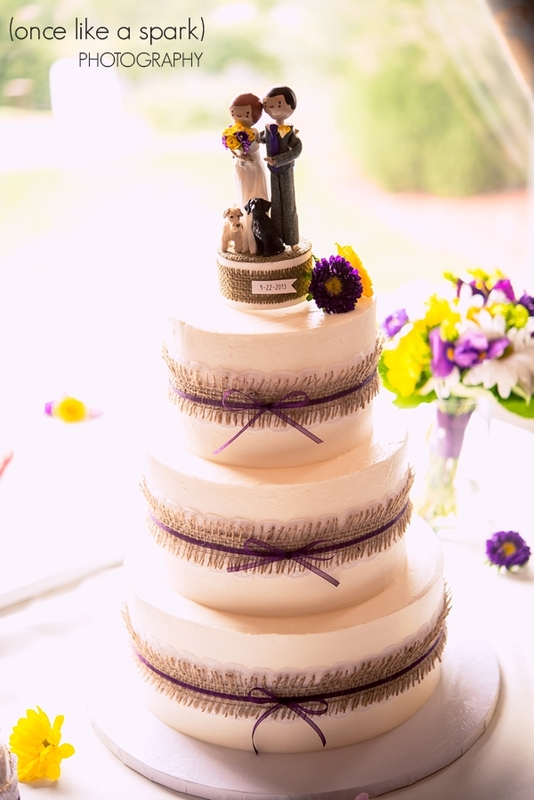 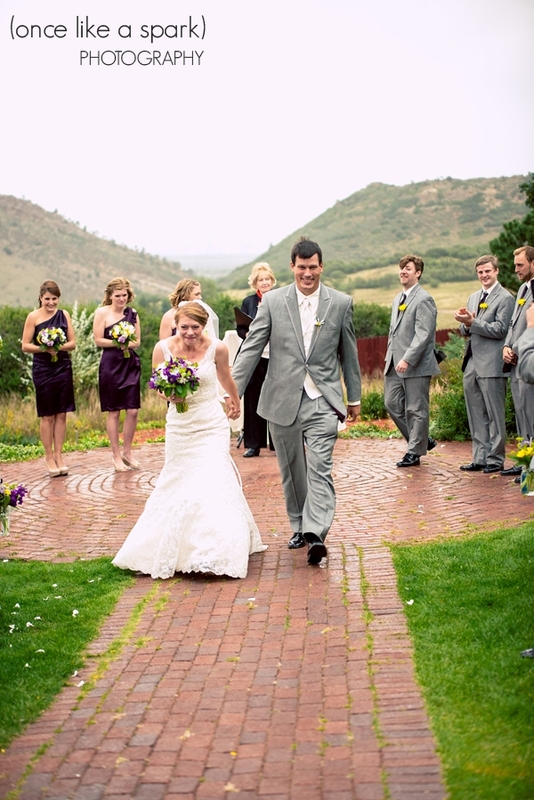 Layered with burlap, lace, purple & yellow tones Amy & Bobby’s wedding was absolutely gorgeous! 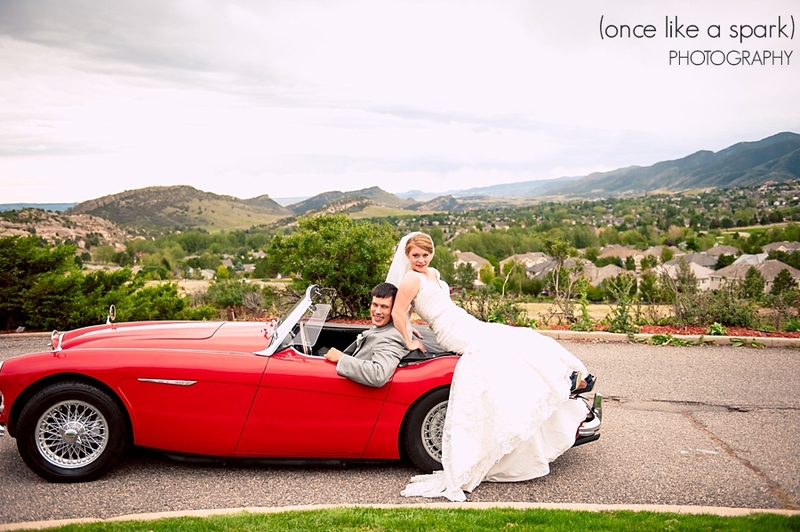 From Amy’s adorable sparkled dark blue heels to the classic red sports car out front-this couple didn’t miss any detail! 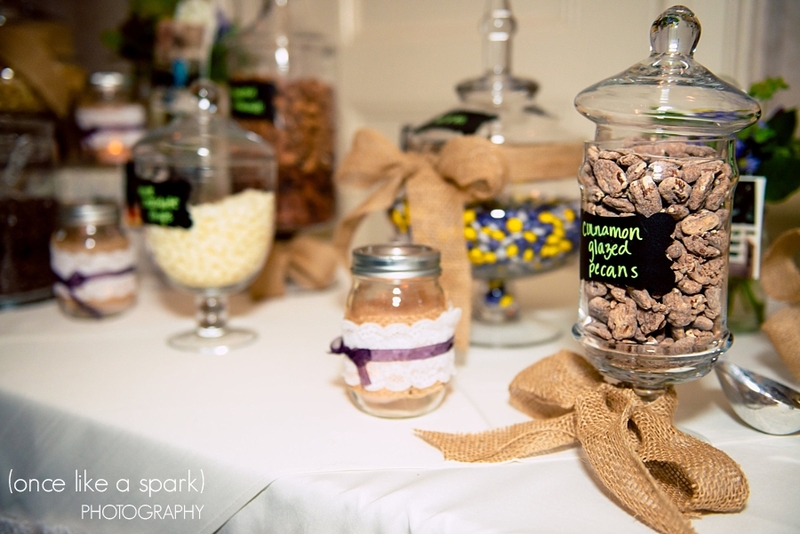 We especially loved their burlap wrapped cake and creative trail mix station for guests to build their own mix to take home. 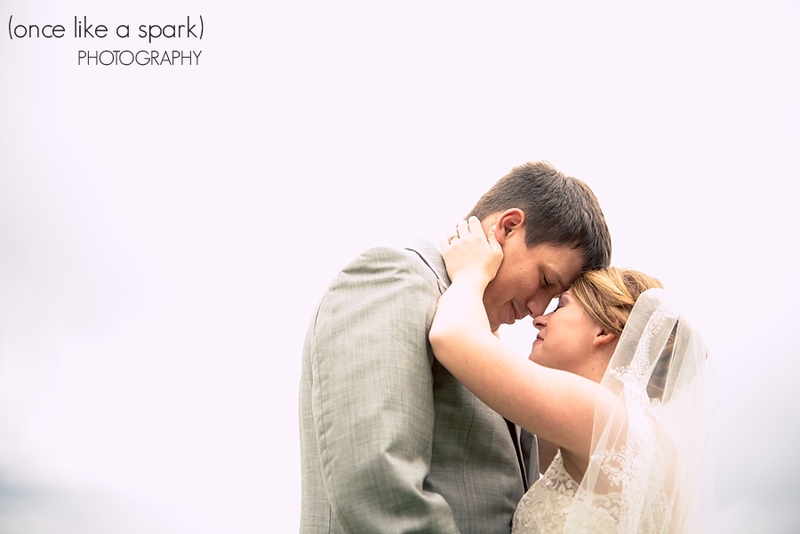 From the moment you see Amy & Bobby together you can see the love in their eyes. 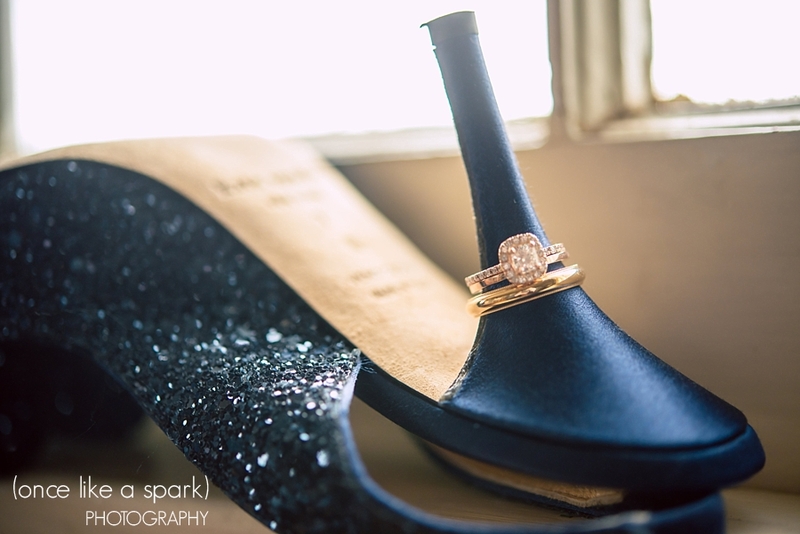 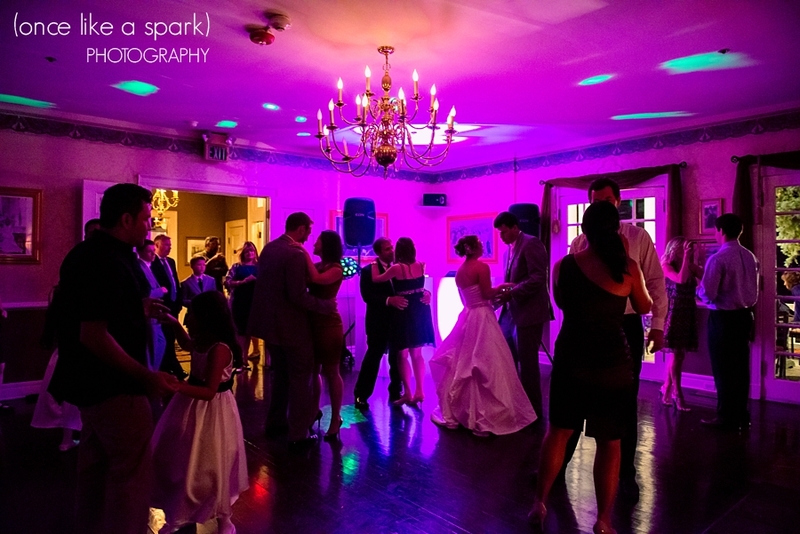 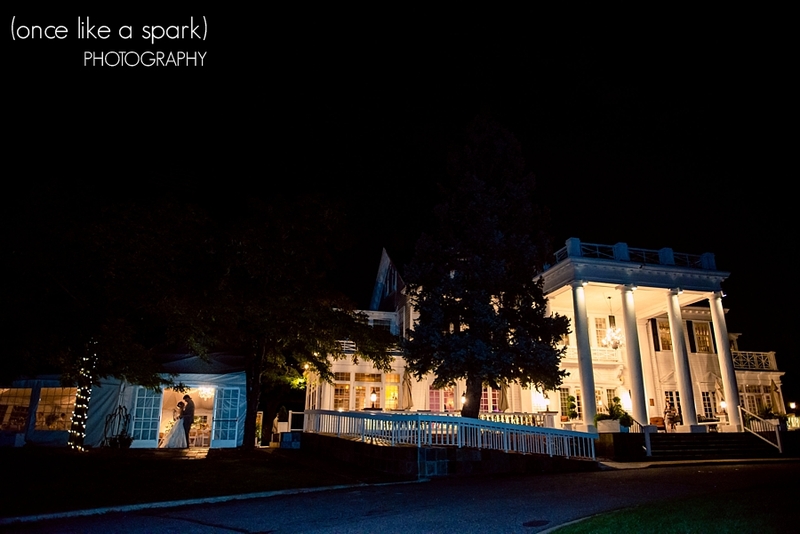 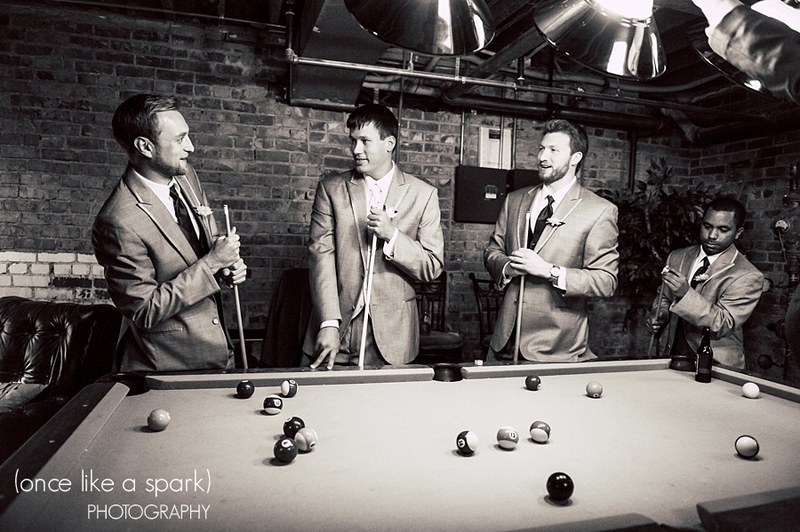 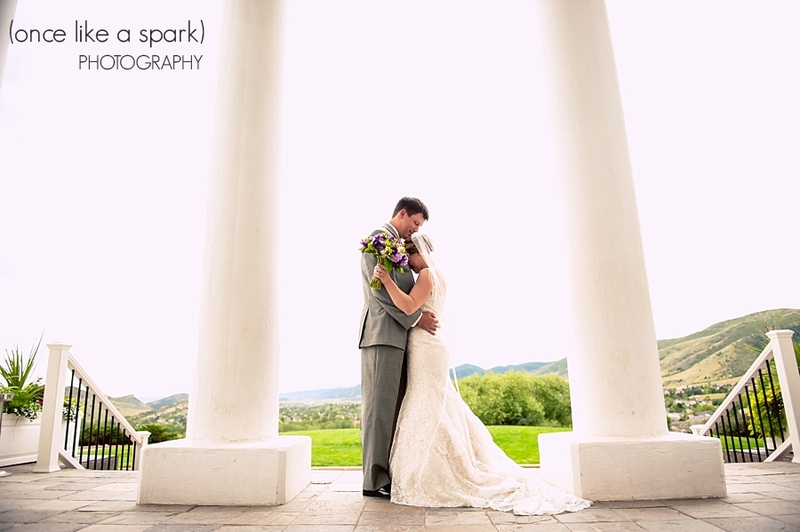 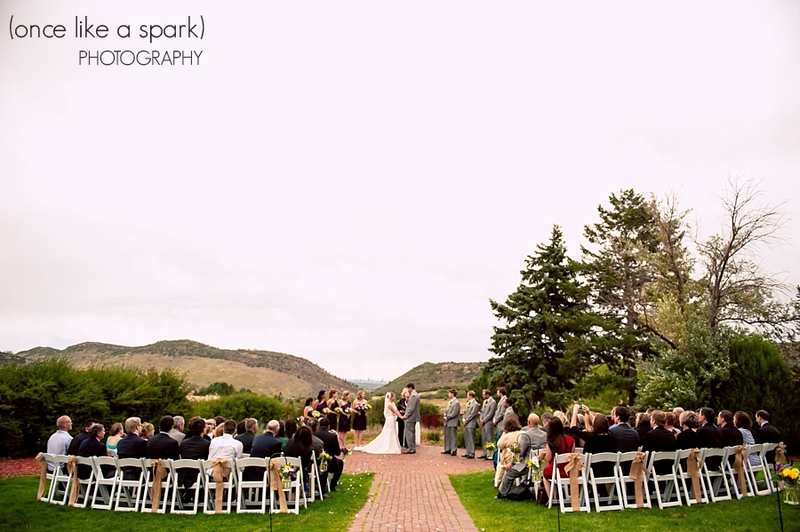 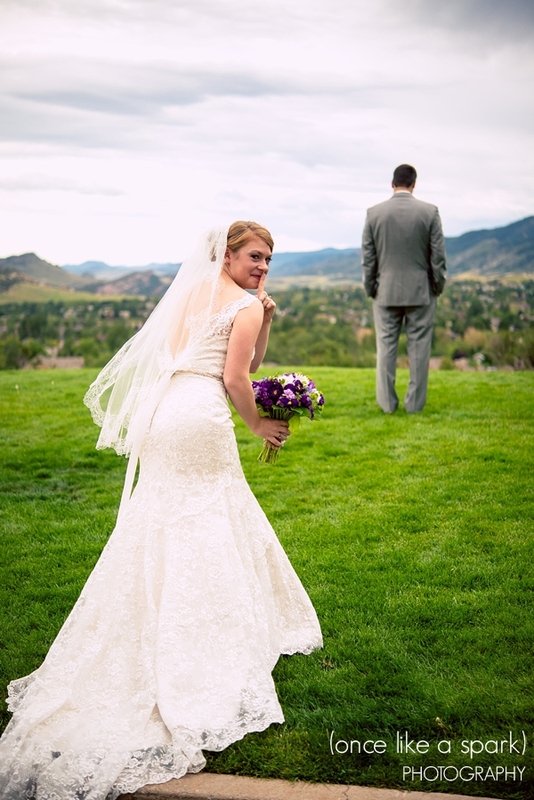 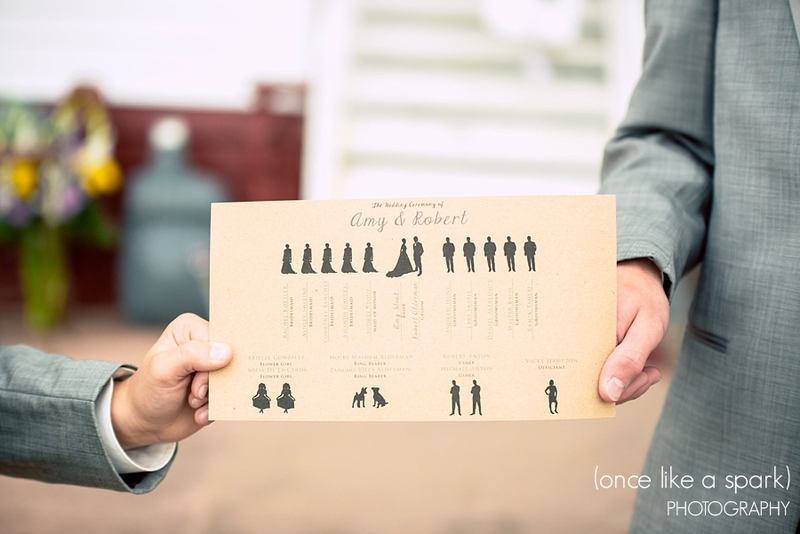 (once like a spark) Photography did an amazing job of capturing the adorable couple and every detail of their wedding day! 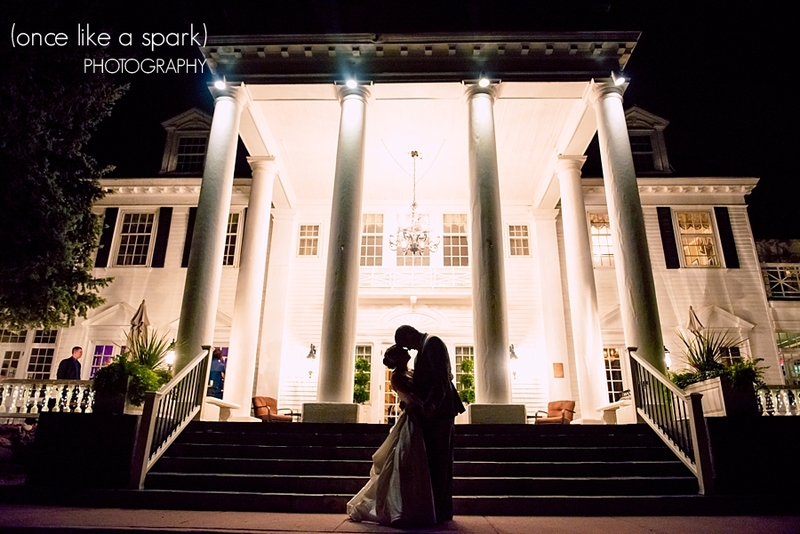 Gorgeous picture! 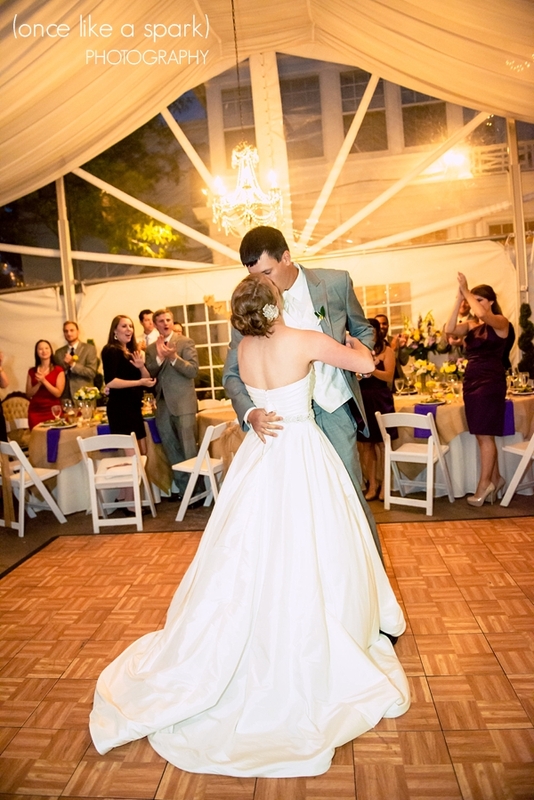 Congratulations Amy & Bobby!